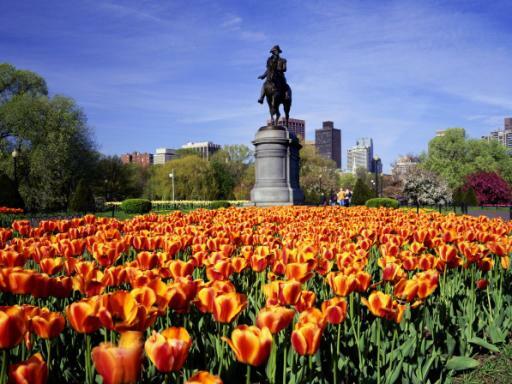 Visit historical Boston on this day trip from New York. 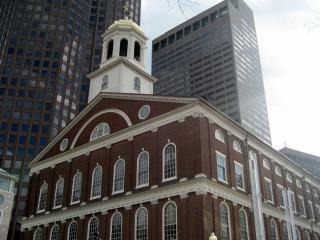 Chance to walk along the Boston Freedom Trail. 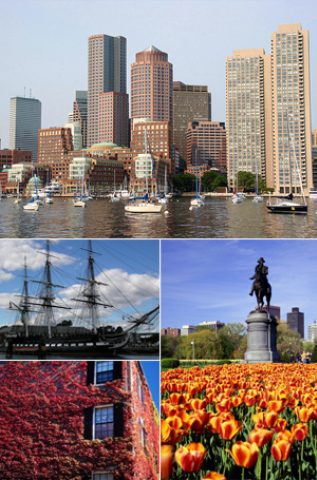 See Boston Common, Old State Capitol, USS Constitution, Bunker Hill, Faneiul Hall, Harvard University campus and more. Guided sightseeing tour by air-conditioned coach. Services of a professional tour guide throughout. 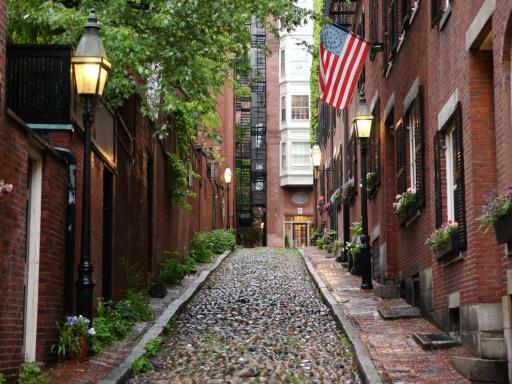 Spend a day away from the Big Apple and explore historical Boston. Walk the Freedom Trail taking you psdy 16 historic sites including Boston Common, the Old State House, Paul Revere’s house and the Old North Church. 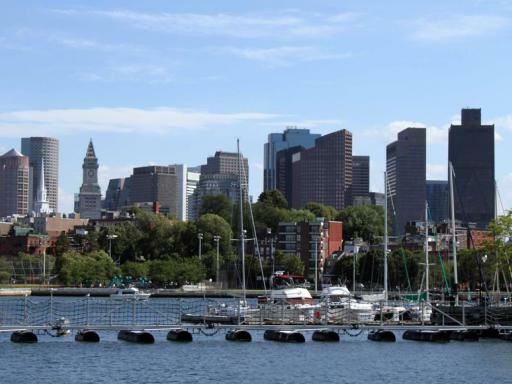 Other highlights include Boston Harbour - site of the 'Tea Party', the USS Constitution, Bunker Hill, Faneiul Hall and the Harvard University campus. 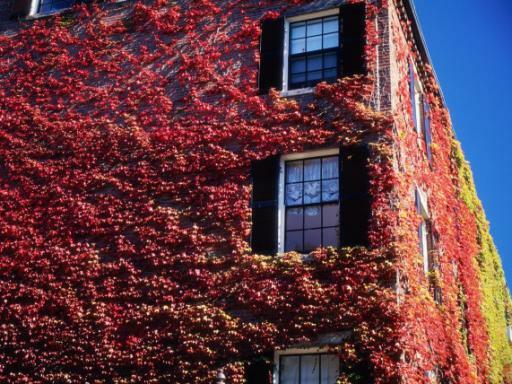 Your first stop is the city of Cambridge where will find one of the most famous and most prestigious universities in the world: Harvard. The tour starts with a walk in Harvard Yard; the oldest academic ground in America. See Widener library, then rub the shoe of John Harvard for good luck. Then walk amid the nation’s most innovative students as you admire state-of-the-art MIT buildings and sculptures. 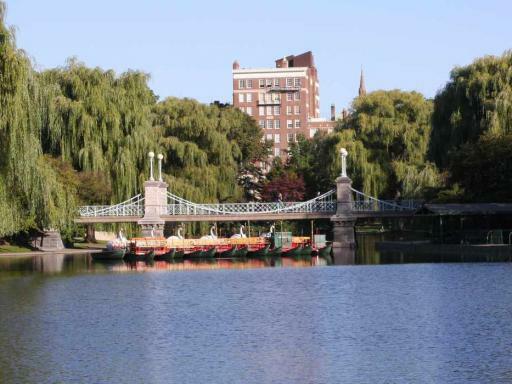 Then cross the Charles River and head to the centre of Boston. Visit Copley Square with beautiful Trinity Church and then enjoy a fascinating walk on the Freedom Trail, a preserved 2.5 mile path in the heart of downtown that leads you to 16 historic sites, including the Boston Common, the Old State House, Paul Revere’s house, the site of the Boston Massacre, and Old North Church. Along the way, you'll pass through Faneuil Hall, a vibrant marketplace where Colonists once demanded “No taxation without representation!”. 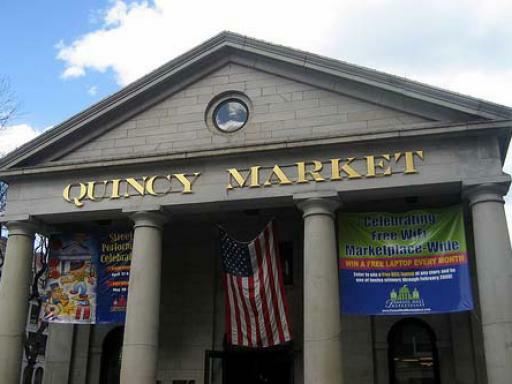 Today, you can stop here for a lunch break filled with great shopping and street performers entertaining the daily crowds.. Keep it traditional with clam chowder, Boston baked beans or tasty lobster rolls! In the afternoon explore more of this famous city. 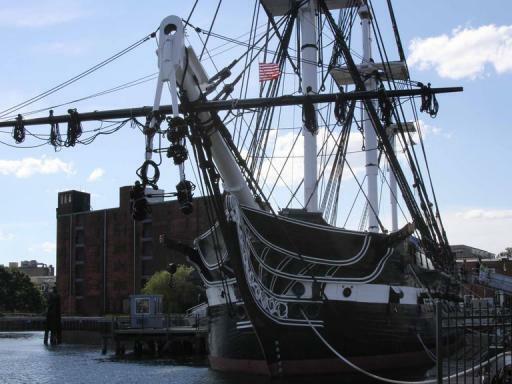 You'll see sights like the Bunker Hill Monument, Boston Harbor - site of the 'Tea Party' and the USS Constitution, affectionately called Old Ironsides by Bostonians. In the late afternoon, depart southwest for an evening arrival in New York. 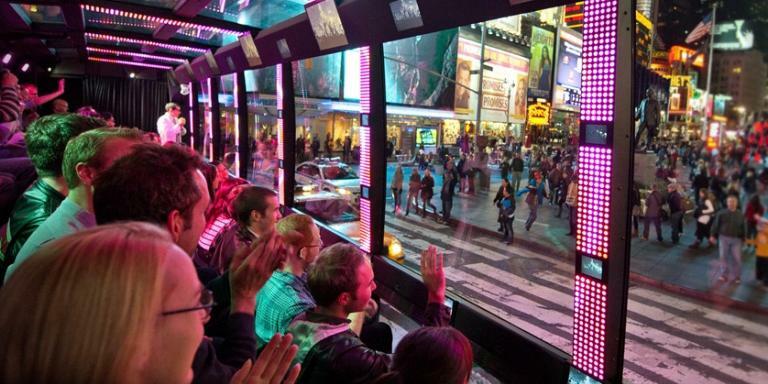 Departure Location: The Day Tour to Boston from New York from New York departs from close to Times Square. Departs: Wednesdays, Fridays and Sundays. 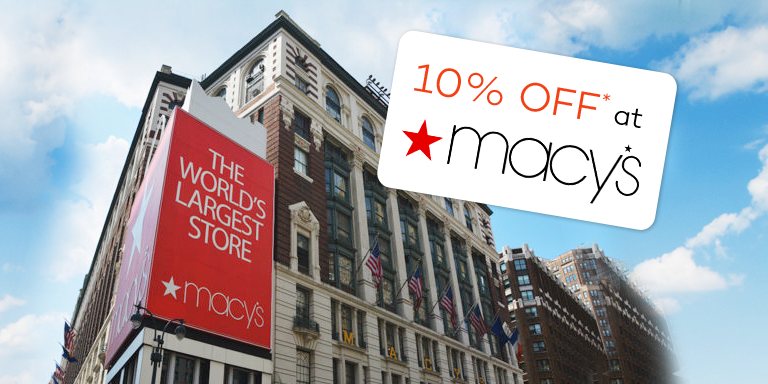 Want to see everything that New York has to offer? 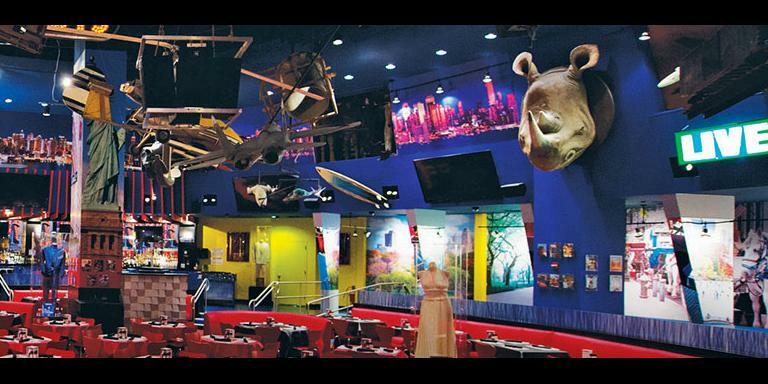 Then the New York pass will be perfect for you, allowing admission to over 70 attractions. You only need to visit 2 attractions a day to start saving, plus you can beat many of the queues with this ticket! This was fab! Very christmassy and the food market was amazeballs! Fabulous guide, perfect day out and would totally recommend to anyone visiting. It was lovely, our guide was Luis and he was lovely, nothing was too much trouble and there was nothing that he didn't know about, he was brilliant and would definitely go back because Boston is just lovely. Hotel pick-ups are not included. 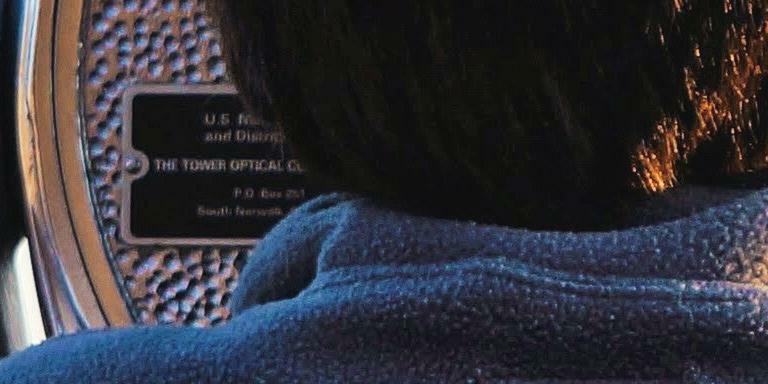 You must make your own way to the departure point near Times Square. Refreshments are not included in the tour price.